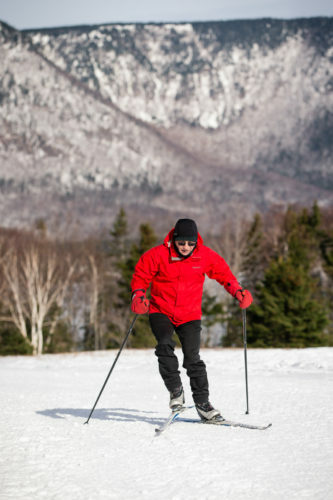 On Sunday, February 3rd a one hour course will be offered “How To Make Classic Cross Country Skiing A Piece Of Cake”. Time 12 noon till 1 pm. Instructor: Linda Murray. Cost $40 for non-members.